Shoaib Ahmed in Everyday Politics on 21 November, 2018. Is the “smartphone crisis” just a moral panic, or a very real and dangerous reality? It’s time to expose the disturbing truths around smartphone usage. Nomophobia: the fear of being without your smartphone. You might think it’s a somewhat silly concept, yet experts have dubbed smartphone addiction as a very 21st century “mental disorder” with behavioural symptoms characteristic of alcoholism and drug addiction. With the mobilisation (pardon the pun) of social media and smartphone applications at home and in the workplace, consumer behaviour is increasingly dictated by the latest technological advances. 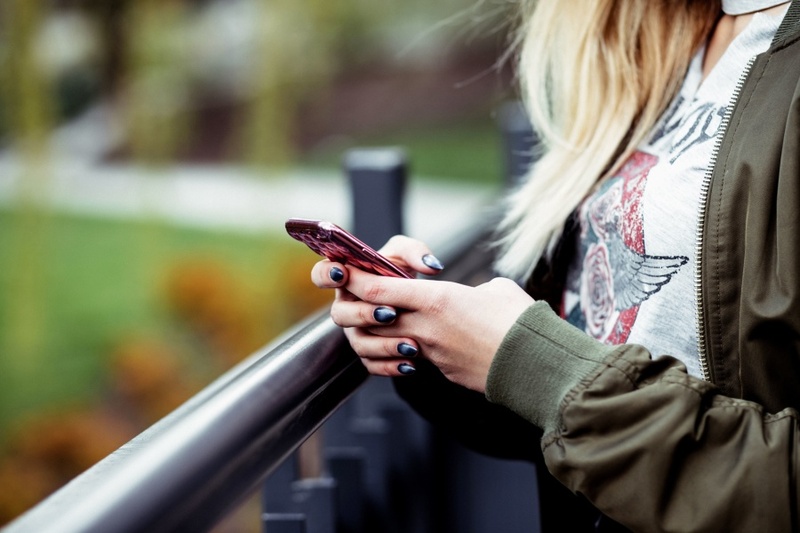 Whilst arguably revolutionary in the modern age – a catalyst for global connectivity – there lies clear evidence that smartphone applications are programmed with the capacity to instil psychological dependencies on their very existence. I argue that to truly reap the tremendous benefits from the modern smartphone, it is imperative that we understand and respond to, their potentially exploitative and manipulative nature. Before moving on, it is important to acknowledge that when used appropriately, the smartphone is an immeasurable support in both social and professional spheres. Gaining mainstream popularity in 2007 with the emergence of Apple’s iPhone, mobile phones with innovative touch screen interfaces and virtual keyboards have revolutionised the way we function in our daily lives. The portable and multi-functioning nature of the smartphone provides an opportunity to maximise productivity at the click of a button, where daily tasks can be supported, tracked and completed through the device itself. Productive usage has even been correlated with improved mental health. A 2017 study examining the relationship between smartphone use and mental health, found that when used for a short time, mental wellbeing actually improved. But, I argue that there is a very fine line between healthy use for progressive purposes and compulsive smartphone addiction. Smartphone addiction is a produced phenomenon. Application programmers have admitted such technology is inherently built to facilitate psychological and emotional reliance on smartphone applications that fuel repetitive and prolonged use. In a frank interview for BBC Panorama, interface designer Aza Raskin admitted to feeling guilt for the psychological manipulation of smartphone users through a range of stylistic features used in many smartphone applications. He described how the “endless scroll” capitalises on the denial of realisation time for the brain to appropriately respond to impulses, instead inundating users with an endless stream of information. Furthermore, a study of psychological responses to “likes” on photos, showed a particular part of the striatum in the brain, known as the nucleus accumbent, to be activated. The same brain circuits are also activated by eating chocolate and gaining financial rewards and are linked to sustained visual attention. Perhaps it is no wonder then why the practise of smartphone engineering has been likened to the sprinkling of “behavioural cocaine” across an interface. 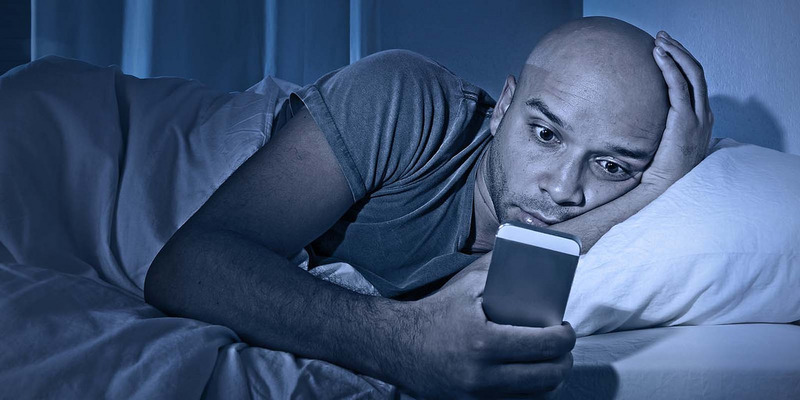 Findings from a 2016 survey of over 4000 British citizens found that one in three adults and half of 18-24-year olds check their phones in the middle of the night. A third of respondents also admitted to using their smartphone device within just five minutes of being awake. The craving for constant approval within a culture perpetuating an unrealistic and unobtainable standard creates an unhealthy dependence on “likes,” “retweets” and other artificial stamps of endorsement. Sustained attention to such virtual activities has been associated with body dysmorphia, neuroticism and bipolar disorder. It goes without saying that social media profiles are heavily filtered, presenting a partial and in no way representative narrative around our daily lives. However, such illusions of reality have been related to increasing symptoms of depression, triggered by feelings of envy and self-failure developed through user comparison. The studies finding links between excessive social media usage and mental disorders can in no way be detailed in their entirety within this article alone, yet the trends are worryingly undeniable. Whilst the points raised have indeed been publicised before, people often fail to diagnose their own “smartphone addiction.” With a 2018 report suggesting the average person cannot go over 12 minutes without using their smartphone, it may be time to question the serious implications of your behaviour. How often do you pick up your smartphone? How many of those times are for productive purposes? For how long can you function without it?